But when an instructor suggested voice lessons to help Sylvia’s violin technique, she discovered a deep love of singing, which completely changed her career plans. 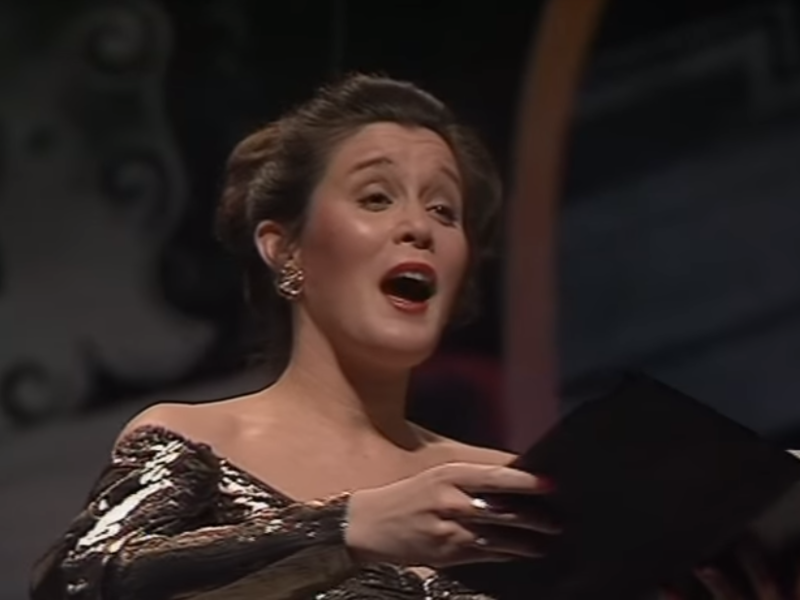 Here she is in 1992, singing Handel with The Academy of St. Martin in the Fields, performing as one of the foremost classical sopranos. Join us October 6 & 7 for Rhapsody in Blue, a lively and heart-warming concert with Sylvia McNair, Gershwin piano expert Kevin Cole, and the New West Symphony! Buy your tickets now!